Now leasing ultra-modern one, two and three- bedroom apartment homes.  Hanover North Broad, the new Center City Philadelphia apartments in historic and culturally rich Fairmount, is the most desirable luxury apartments in Philadelphia. Savor world-class dining in the newly-dubbed restaurant row of North Broad just steps away and indulge in boutique shopping at street level below your new residence. 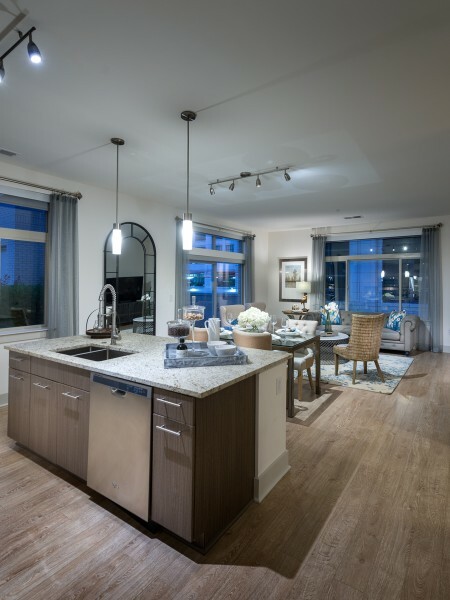 Our1-3 bedroom high rise apartments for rent feature luxurious touches such as soaring 9' ceilings, kitchens with granite countertops and stainless steel appliances, frameless cabinets throughout, and expansive windows. Residents enjoy exclusive use of our beautifully landscaped courtyards featuring outdoor grills and dining areas, plus a private gym, lounge, and screening room. Discover the area's finest attractions, including Fairmount Park, the Museum District, and the new Barnes Museum- all in walking distance to Hanover North Broad apartments in Center City Philadelphia.